can also be the most delicious part of your meal when properly prepared. favouring techniques that celebrate their intrinsic flavours. antioxidants, anti-inflammatories, and liver detoxifiers, among other health benefits. 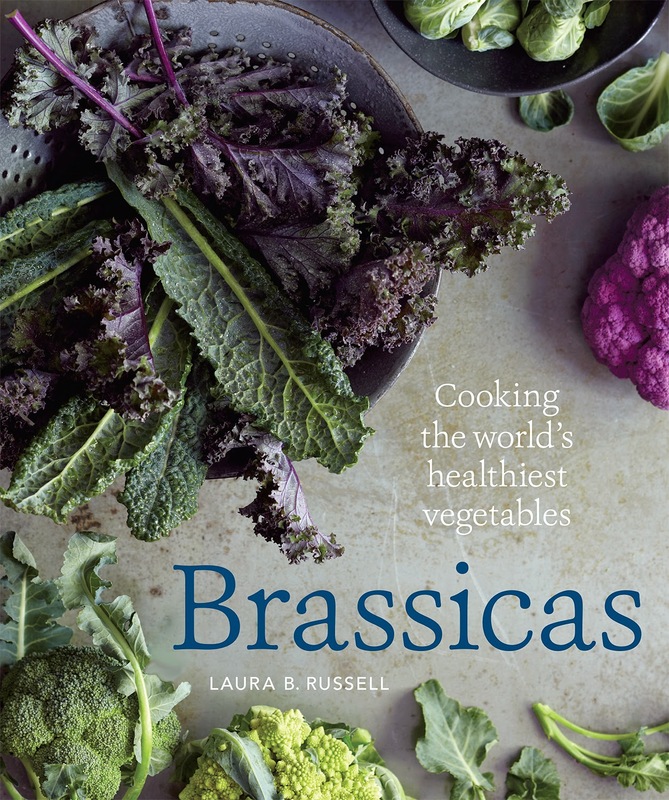 "Brassicas" arms you with complete selection, storage, washing, and prepping instruction, enabling you to showcase all these vegetables in your everyday meals.